Spring training is here, and the New York Yankees are just one of 30 teams that are beginning their preparation for the 2013 season. The biggest story heading into the season for the Yankees is the ongoing saga of Alex Rodriguez, who was named in a recent PED report out of South Florida. Rodriguez was already going to miss a significant portion of the season due to offseason hip surgery, and perhaps be unavailable for the entire 2013 season. But with this new series of allegations, Rodriguez’ past will again be front and center during camp, and the rest of his teammates will have to answer countless questions about the situation. Another key storyline to watch during camp is shortstop Derek Jeter’s recovery from a broken ankle he suffered in the playoffs. 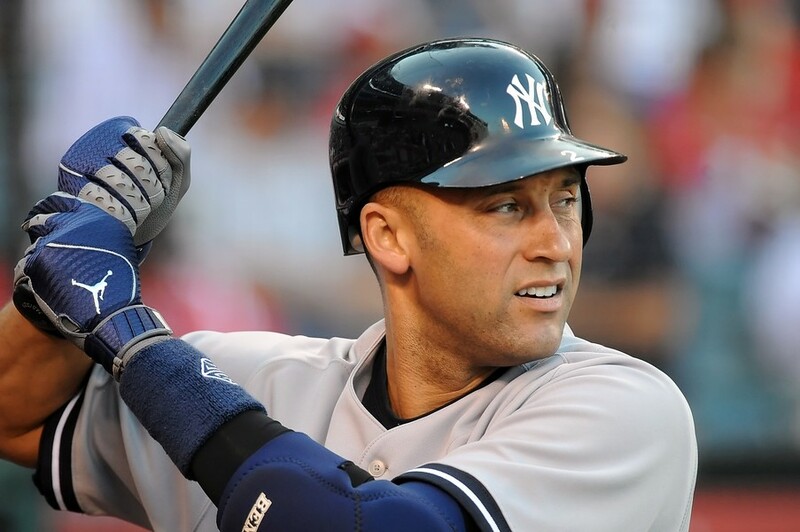 Jeter had a phenomenal year in 2012, batting .316 and leading the majors in hits. However, he is 38 years old, so it is no guarantee that Jeter will be able to keep producing at such a high level, especially coming off an injury. His production will be especially important because of the loss of Rodriguez, Nick Swisher, Raul Ibanez and Eric Chavez from the lineup. Counting out the Captain would be foolish, but he does face perhaps his toughest challenge of his Hall of Fame career. For the first time in what seems like years, the Yankees’ strength appears to be the pitching staff. New York is bringing back Hiroki Kuroda and Andy Pettitte, giving them a rotation featuring those two plus CC Sabathia, Phil Hughes and Ivan Nova. While both Kuroda and Pettitte are up there in years, they should be able to pitch effectively in 2013. The return of all-time great Mariano Rivera to the closer role should solidify the back end of the bullpen, even with Rafael Soriano moving on to the Washington Nationals. For upcoming tickets to the 2013 MLB season, visit us here! This entry was posted in MLB Tickets, Uncategorized and tagged baseball tickets, mlb tickets, New York Yankees Tickets, NY Yankees Tickets by promc58blog. Bookmark the permalink.